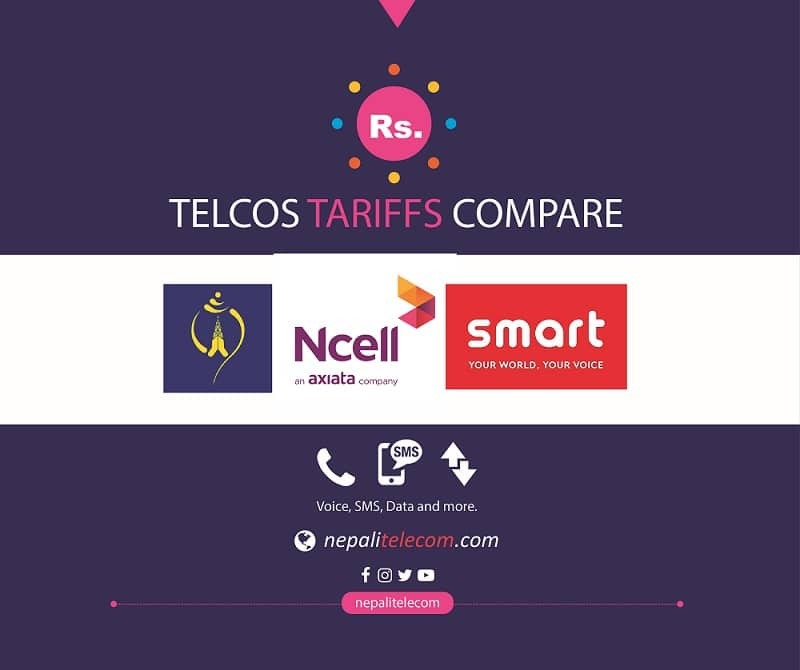 NTA (Nepal Telecommunication Authority) is the regulatory body for the Telecommunication sector in Nepal. They have the authority to regulate, monitor Telecommunication services, internet services in the country. They also provide licenses to the interested companies for the Telecom and Internet services. After the resignation of NTA chairman Mr. Digambar Jha, Government assigned Mr. Purushottam Khanal as the acting chairman of the body with full authority. NTA also provides the required frequency spectrum for the operation of several wireless/mobile services like GSM (2G, 3G, 4G), CDMA, WiMAX, broadband internet, Microwave link, Satellite link and more. There are currently 6 Telecom companies and 35 Internet service providers in the country. As per the Frequency Policy (Spectrum allocation and pricing), they are going to provide spectrum to telecom operator by Spectrum auction process. There are several fees to be paid by the service providers to the regulator like Frequency Fees, Renewal Fees, Royalty Fees and Fee for RTDF. NTA has said they will cancel the licenses of the operator who is not able to pay those pending fees in some time. NTA collects 2 percent of the annual income of the telecom operators, to use for the extension and operation of the Telecommunications Service in the rural areas. They call it as RTDF (Rural Telecommunication Development Fund). Currently, they are using this fund for several projects like Optical fiber expansion project, ICT centers, Internet services in rural areas. Mobile device Management System OR EIR system. Beautification of cities by removing wires and cables. New GSM operator in the coming: New NTA head. Digambar Jha appointed new NTA chief. Nepal Telecommunications Radio frequency Policy revealed.